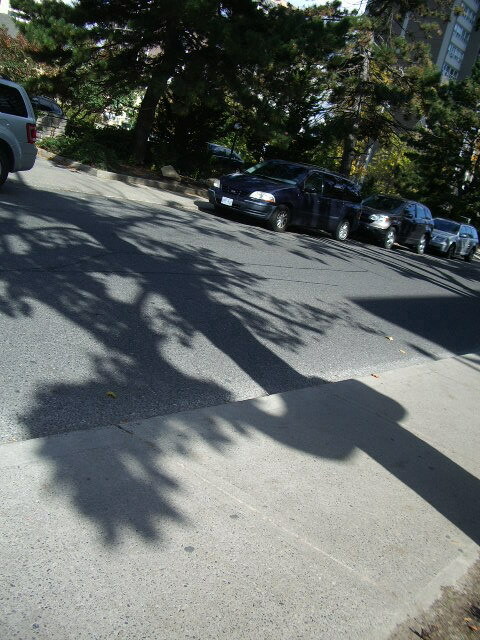 This entry was posted in photography and tagged Broadway Ave, Canada, photos, Toronto, tree shadows. Nature always has a way of painting the most beautiful pictures! 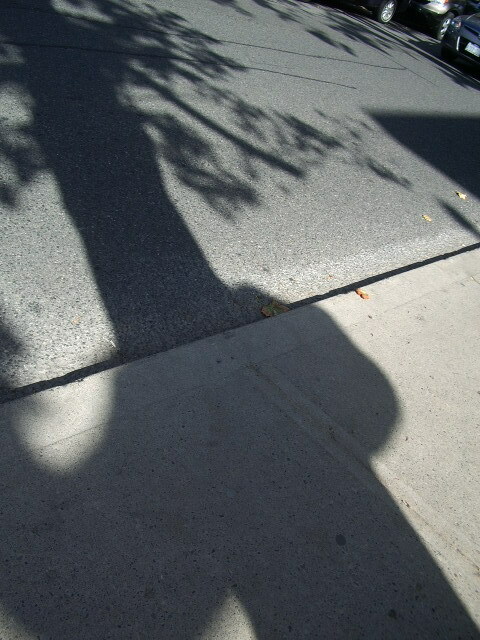 Looks like a nice day for a walk. 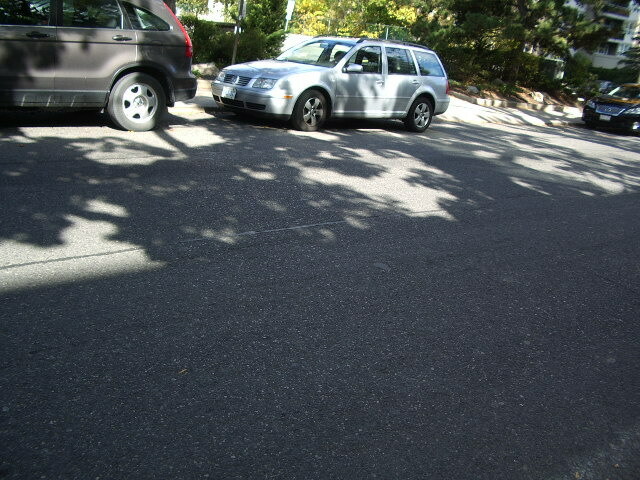 Interesting shapes. 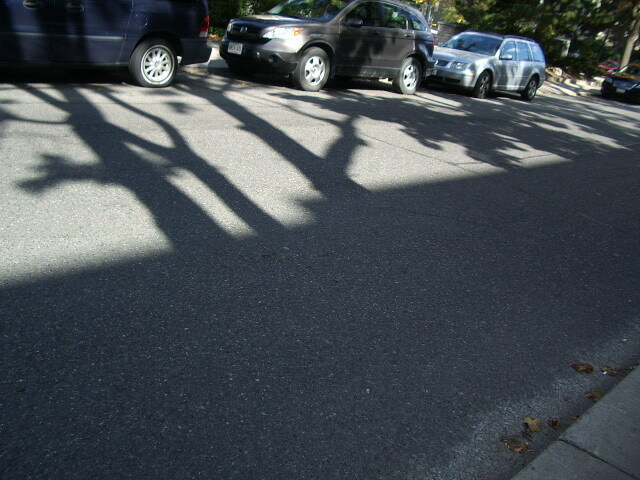 I have more tree shadows and other shadows that I will post on another day.